Protobase (by Southern DataComm) is a complete credit card authorization software program with seamless interfacing to ProCom's POS software. Protobase can process Visa, MasterCard, American Express, Discover, Diners, Carte Blanche, JCB and private label cards with automatic draft capture into your existing local bank account. The software supports over 80 major card processing networks and allows access to 99% of all US banks. Direct access is available to VISA, MasterCard, American Express and Discover for authorization and settlement. 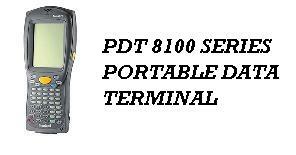 Tap, Type, or Scan - Maximum Versatility in a Portable Data Terminal. 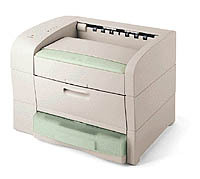 Electronic faxing allows direct faxing from the system directly to your customers and suppliers.